Adult : S$65 *per person! Child : S$43 *per person! Check off the many must-visits of the island and enjoy a fulfilling itinerary with the Bintan Day Discovery Pass. Experience the great outdoors with a visit to Safari Lagoi & Eco Farm, home to plantations of seasonal crops as well as an array of rescued and endangered animals including orangutan, komodo dragons, sun bears and even a 6-metre crocodile! 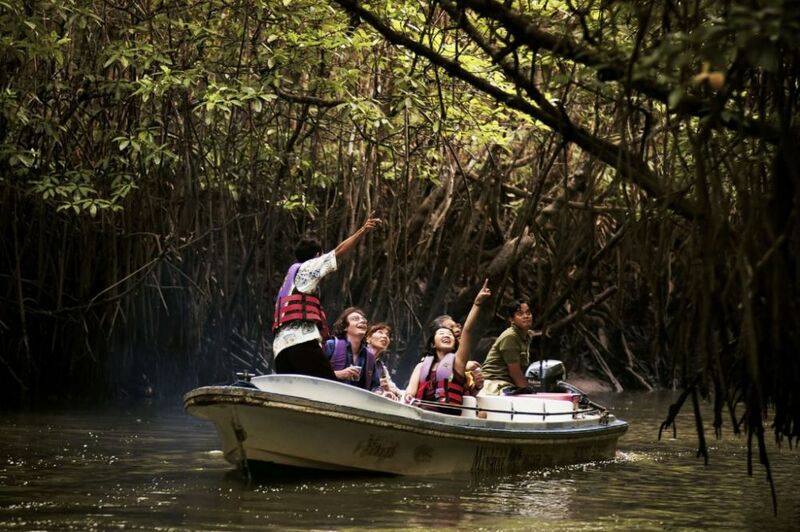 Continue the back-to-nature experience with the Mangrove Discovery Day Tour. As you cruise down the serene Sebung River sheltered by the rich mangrove canopy, spot the various mangrove species and other fascinating flora and fauna of the premises. Next up, head over to Plaza Lagoi for some indoor fun at Rumah Imaji! 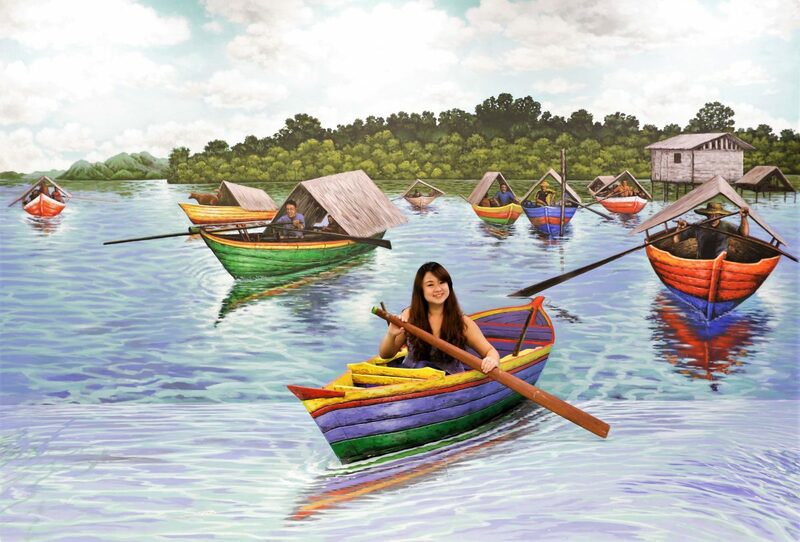 Known as the Imagination House, Rumah Imaji offers up to 50 different 3D and inverted settings including hand-painted mural illusions that features cultural activities and attractions unique to Bintan. Challenge your posing skills and capture comical and mind-boggling shots, best takeaways to a memorable holiday. The last activity of the day brings you to Lagoi Bay Lantern Park situated just a stone’s throw away. Located at the beach side of Lagoi Bay, Lagoi Bay Lantern Park invites you to explore the variety of marine species which are artificial in larger size than living size. You should go through the tunnel with length of 14 m to move to the underwaterworld. Take a scenic stroll amongst the 21 different lantern displays of sea creatures and local land species. There are also land animals which are classified as endangered species such as Javan Rhino, Komodo Dragon, Sumatran Elephant, Sumatran Tiger, and Orang Utan. 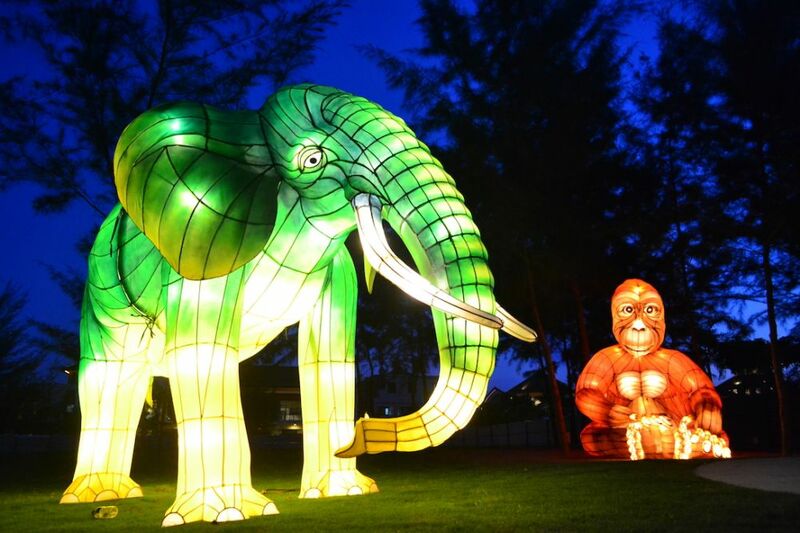 Lagoi Bay Lantern Park was established on an area of 4000 m2 with a track length of 300 m. This will spoil the your eye with 21 kinds of colorful and lighted animal replicas at night. Don't know what to do in Bintan or trying to save the hassle of planning? Opt for our Bintan One Day Tour with our friendly consultants at the details down below.